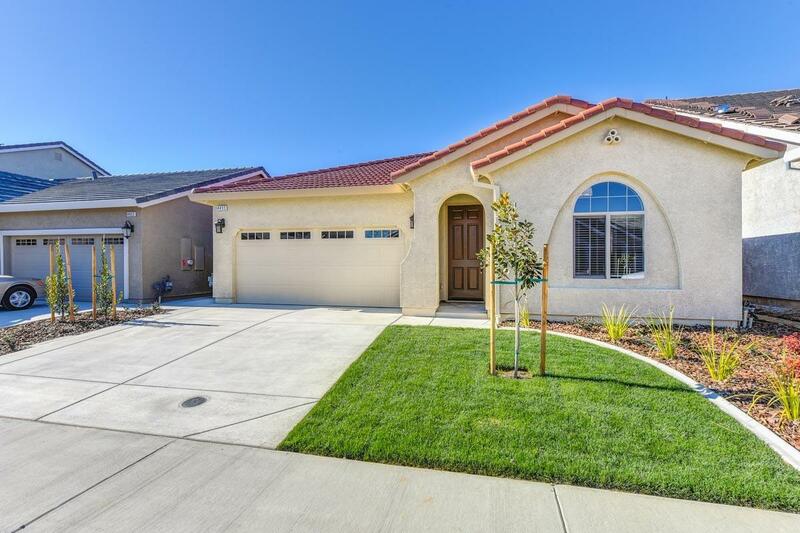 Another brand new home by JMC Homes at our gated community, The Walk, in Rocklin!!! Fantastic, serene location within walking distance to shopping, restaurants and entertainment. Walking distance to Studio Movie Grill. Single story, layout that makes a smaller home feel comfortably roomy. Move-in ready, low maintenance yard (smaller), HOA takes care of front yard maintenance. This is one of the last opportunities to buy a new home at The Walk, at this price.